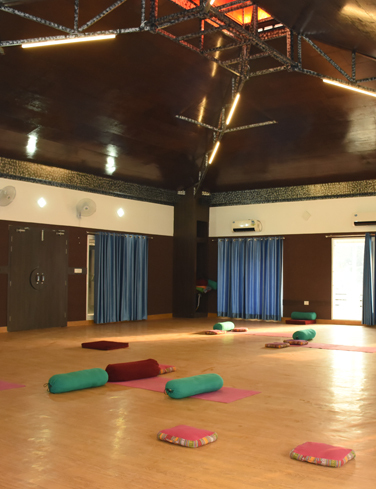 One of the finest and established properties in Rishikesh, Hotel Moksha (Previously Raj Deep) is a distinct addition to Rishikesh and a smart choice for travellers. 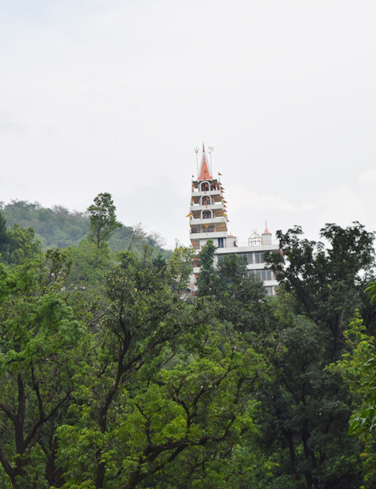 Just a short walk from river Ganga and the main market, our guests are well located to enjoy the town's attractions and also have a relaxed and peaceful stay and enjoy a spectacular view of the Himalayas. We provide a range of services to ensure a pleasant stay for our guest like free Wi-Fi in all rooms, 24 hr power back up, housekeeping, ticketing & taxi services and free parking all to ensure the greatest comfort for our guests. 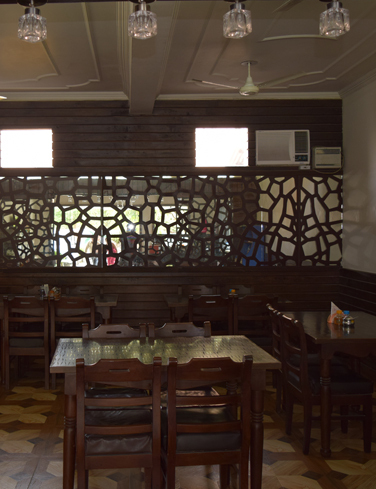 Hotel Moksha is your one-stop destination for quality hotel accommodations in Rishikesh. Designed & Developed By SoftMozer Business Consulting. All Rights Reserved.